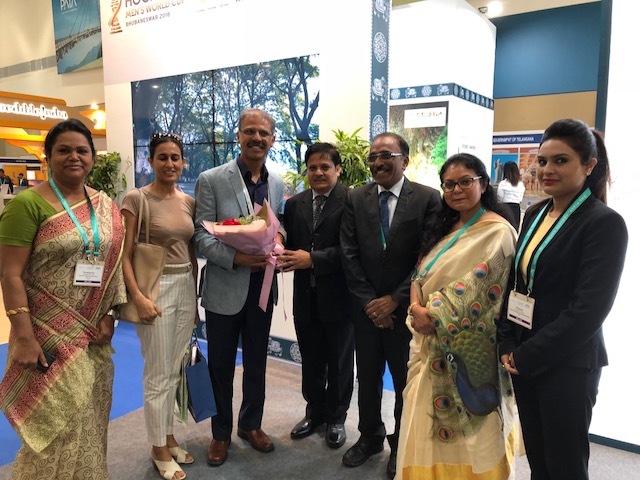 Kuala Lumpur: Odisha Tourism pavilion garnered praises from His Excellency the Ambassador of India at Malaysia Mr. Mridul Kumar on the closing day of PATA 2018 held at Langkawi, Malaysia. 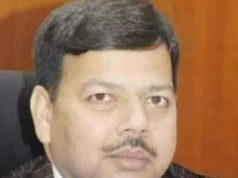 He expressed his happiness on the presentation of Odisha Tourism at PATA and was impressed with the current effort being made in promoting Odisha. 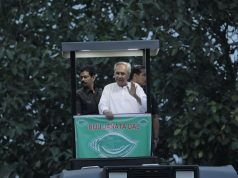 He lauded the initiatives of Odisha Tourism boosting the tourism in the state and the tourism industry. The 3 day event witnessed a series of B2B meetings where each co-exhibitor interacted with various tour operators visiting our stalls through prefixed appointments. 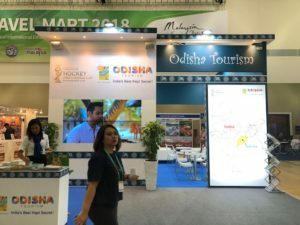 Odisha Tourism pavilion was adorned with the Odisha Hockey Men’s World Cup Bhubaneswar 2018 branding as we are Host Partner of the event. 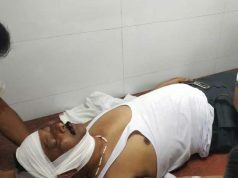 Our sports tourism campaign ‘Odisha by Morning, Hockey by Evening’ was praised by all the visitors as well.